I get giddy now when I see you have a new layout with an old photo!! I love all these - you picked my faves to share. Love the new one so much! You are the bomb dot com! Wow so many wonderful pages. These are fabulous Mary Ann! 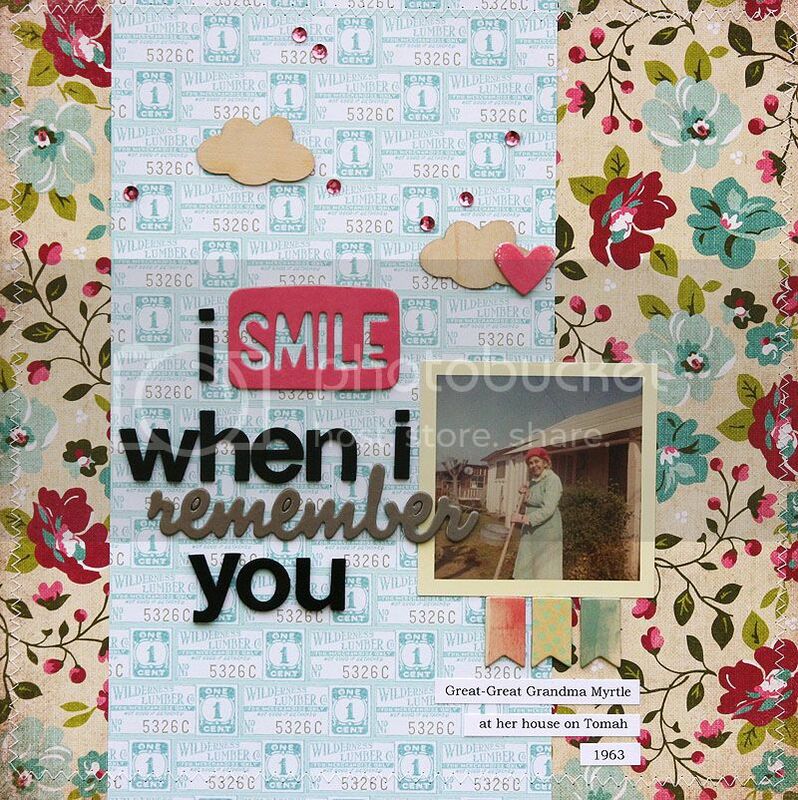 You certainly inspire me to pull out my old photos and scrap! Do you use the originals or do you make copies of them? Wonderful pages! Love them all! I love when you post your old photo layouts. Last summer it was my job to go through all the family photos (going back to some tin types) and organize, scan and print out a paper with all the info from the back of the photo. 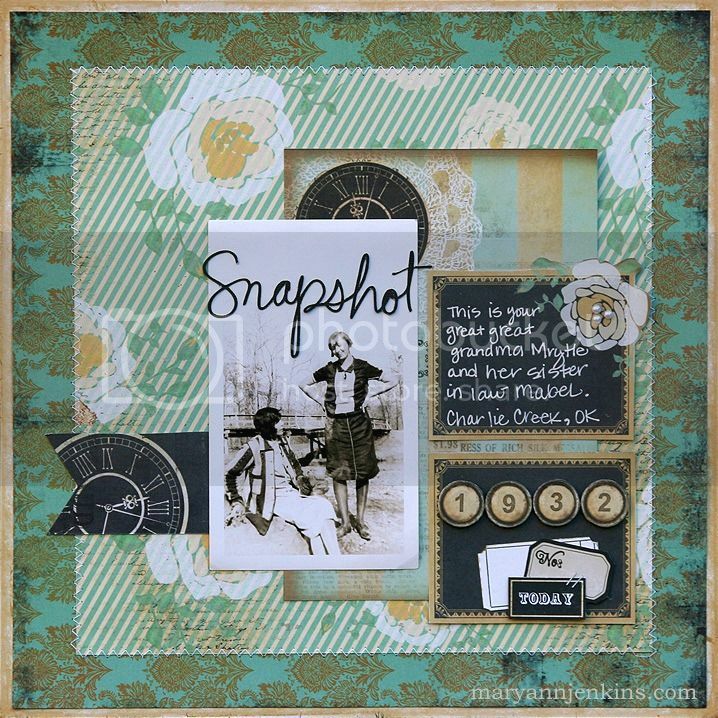 Now, I want to start scrapbooking but I'm not a fan of all the dark heritage layouts. It is the main reason I bookmarked your blog over a year ago. I love all the vibrant colors with the black and white photos. Thanks for so many great ideas. 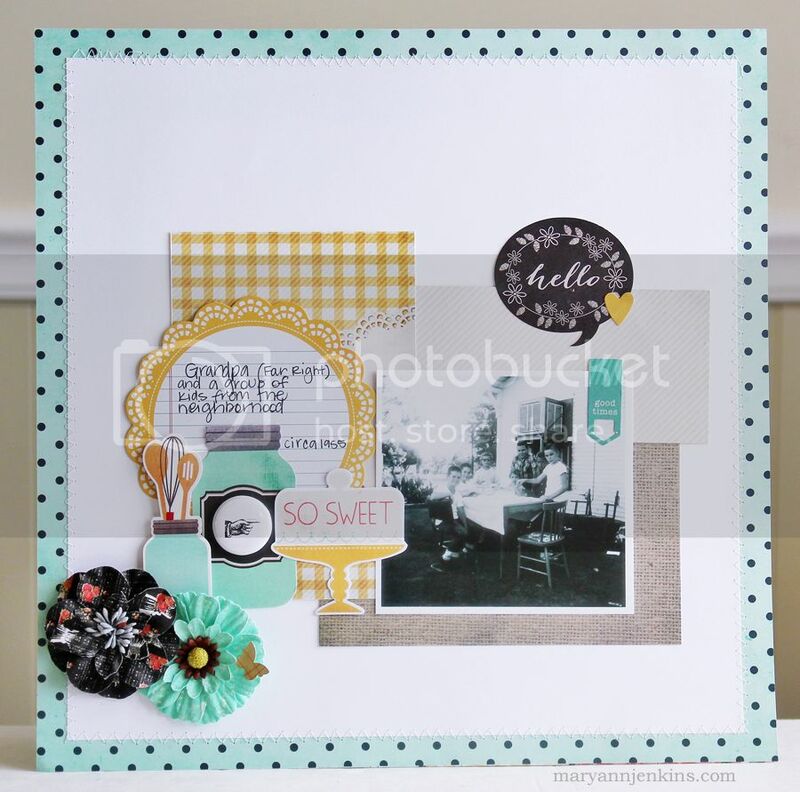 I am such a huge fan of your scrapping style and taste of papers/embellishments, have been for quite some time! Your pages NEVER seem the same! They are always unique and fun! These layouts are all really lovely, very inspiring work. OMGosh...I love each and every one. 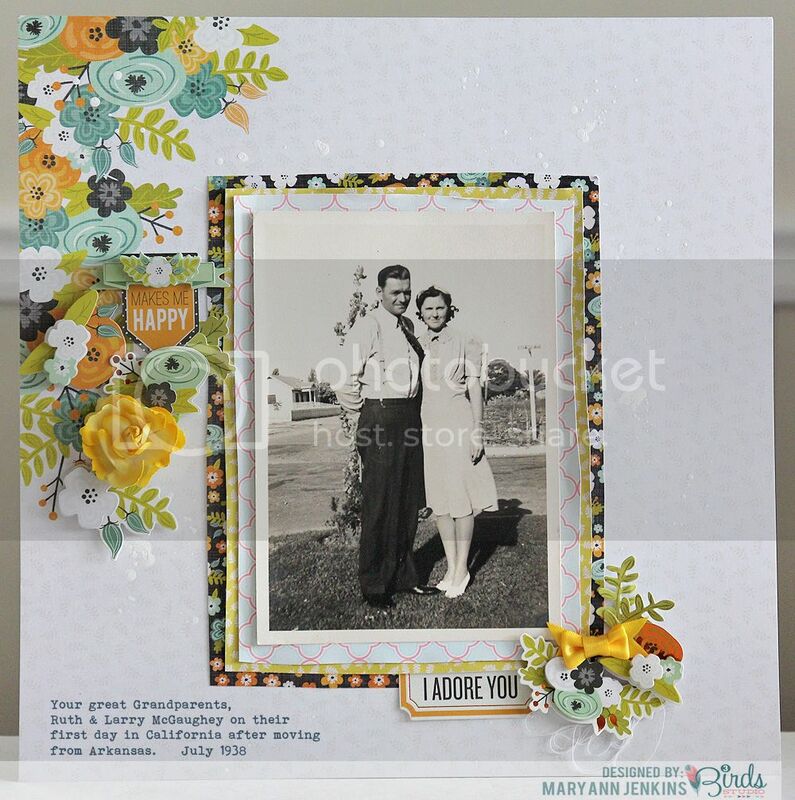 You have the most awesome photos and scrap them all so beautifully, telling some really poignant stories along the way...like the one about your grandma's 21st birthday. Wow. The story about your grandma's 21st birthday made me cry. What a wonderful story. What perfect product choices for your pages. I love them all! 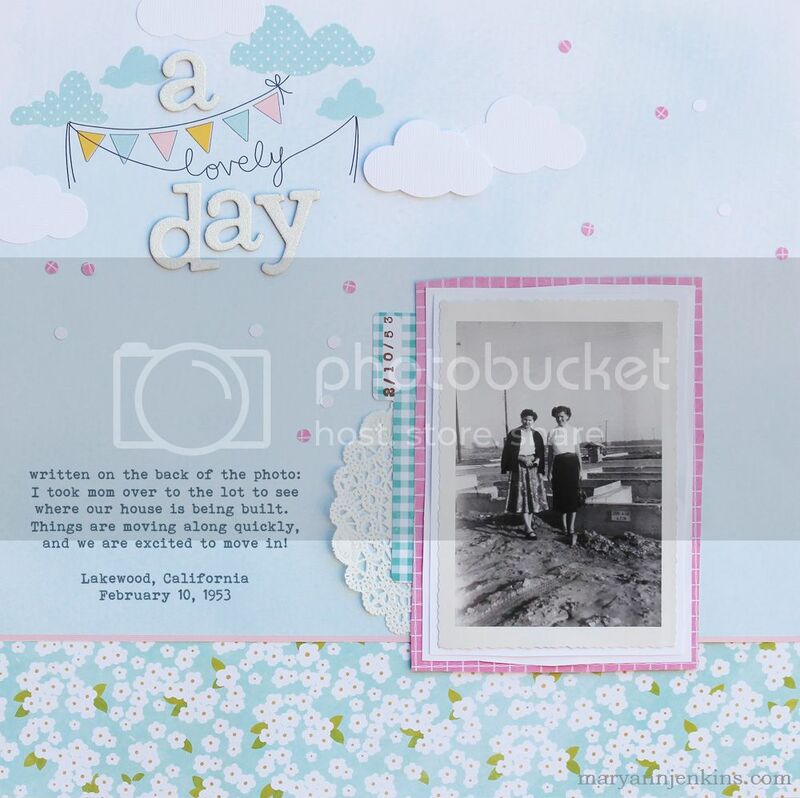 Thank you so much, Mary Ann, for such inspiring layouts using old photos!!! You have a true gift for making them look so fresh & fun. 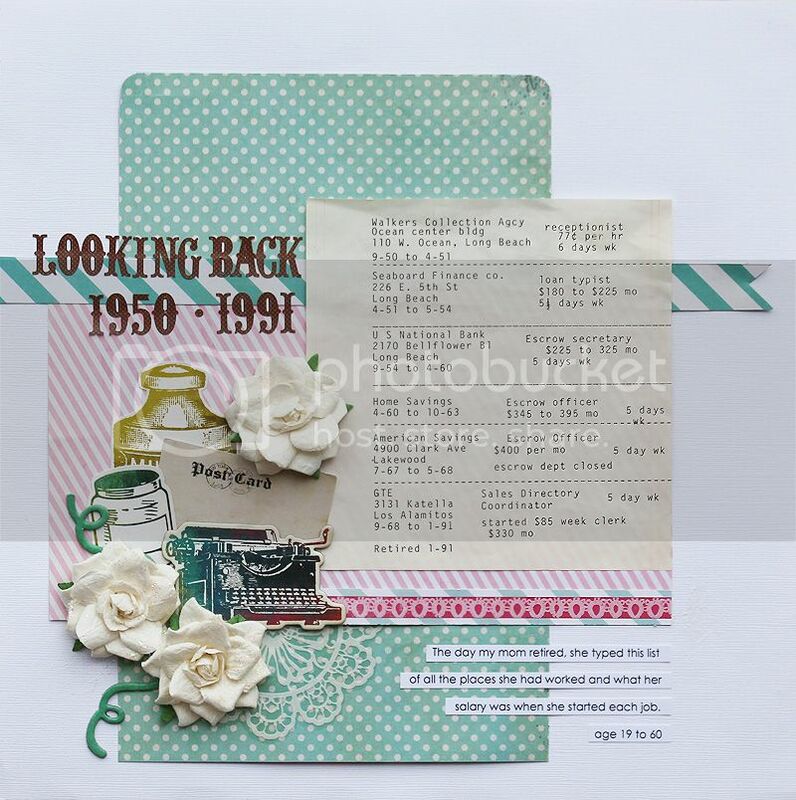 Thanks also to the Scrapgals for featuring you on their blog so I could find out about you!!! I ended up here after listening to a podcast where they talked about your blog and heritage photos. I just have to say wow! I never scrap these photos cause I Never know what to do. 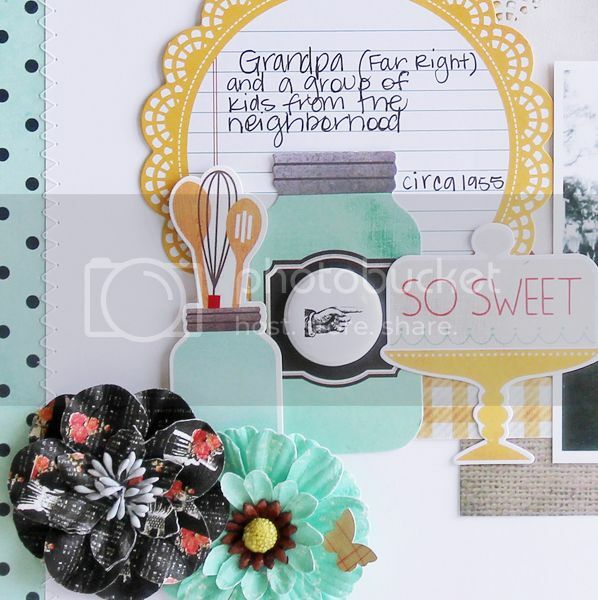 Thank you for sharing these beautiful layouts and inspiring me to dig though some childhood photos and beyond. Now I have a great idea or two about what to do with my grandma's old black and whites.